Tyler, Texas just keeps getting better with more options for shopping, dining and entertainment. 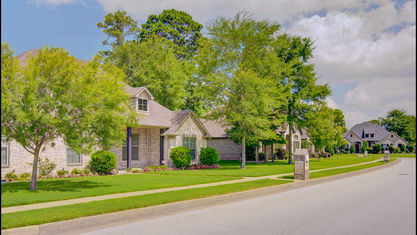 Residents who want to stay close to it all love communities like Cambridge Bend Estates. 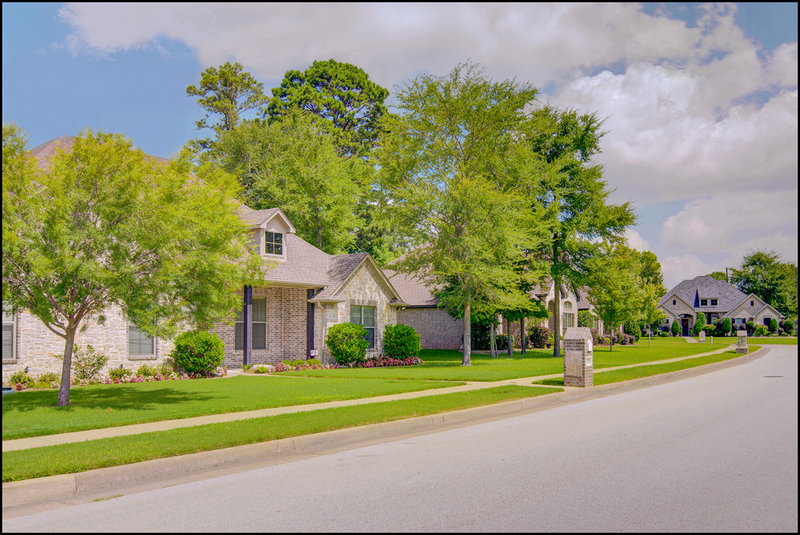 If you’re looking for stunning homes, wide streets and friendly neighbors, you’ll find it all at Cambridge Bend Estates in Tyler Texas. This upscale community has large lots with mature pines and hardwood trees, community events and a large pool and pavilion. This desirable subdivision has homes for every taste ranging from traditional to contemporary in style. 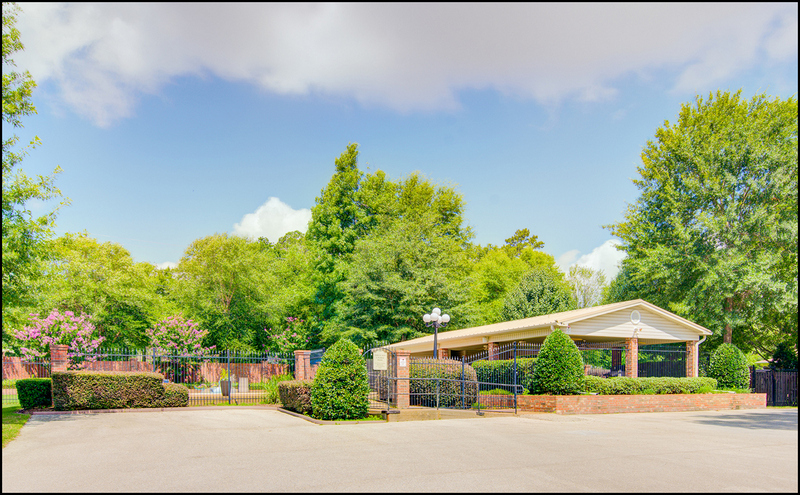 When you drive past the landscaped brick entrance, you immediately feel welcome and relaxed. Tyler Homes sold recently in Cambridge Bend Estates have luxury features like granite countertops, professional-grade appliances, large crown molding and outdoor spaces perfect for entertaining. Voluntary Home Owner’s Association dues include use of the sparkling subdivision pool. Children attend Tyler ISD schools Rice elementary, Hubbard Middle School and Robert E Lee High School. 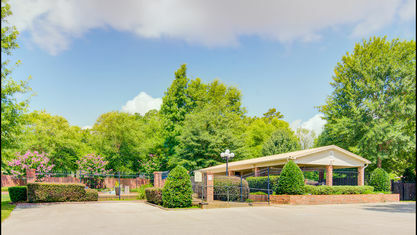 Residents also have access to private Tyler educational providers like Grace Community School, All Saint’s Episcopal and Brook Hill in Bullard. 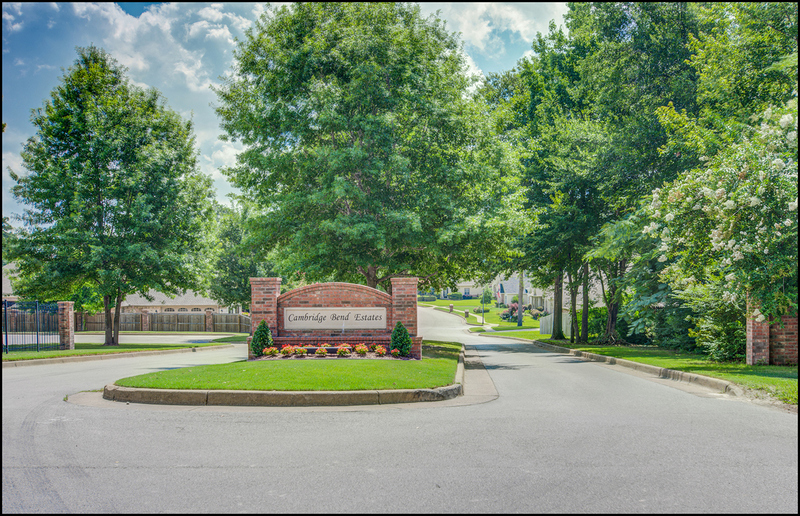 Lots range in size from a quarter of an acre to oversized ¾ acre lots with underground utilities, manicured entrances and welcoming sidewalks. 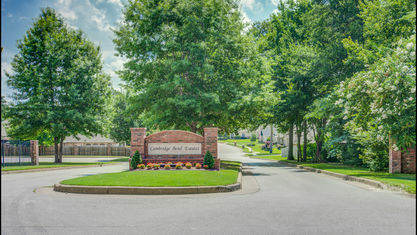 Cambridge Bend is inside Tyler city limits near South Broadway shopping and dining. 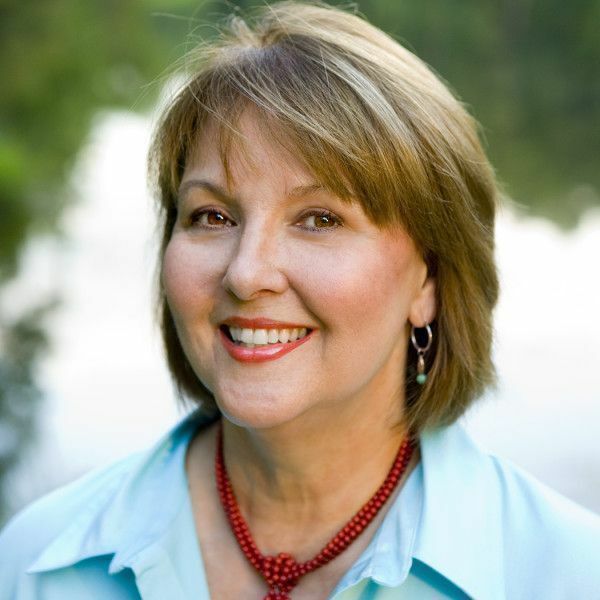 Start searching homes for sale in Cambridge Bend Estates below or contact The Pamela Walters Group at 903-581-3900 today. View our selection of available properties in the Cambridge Bend Estates area. 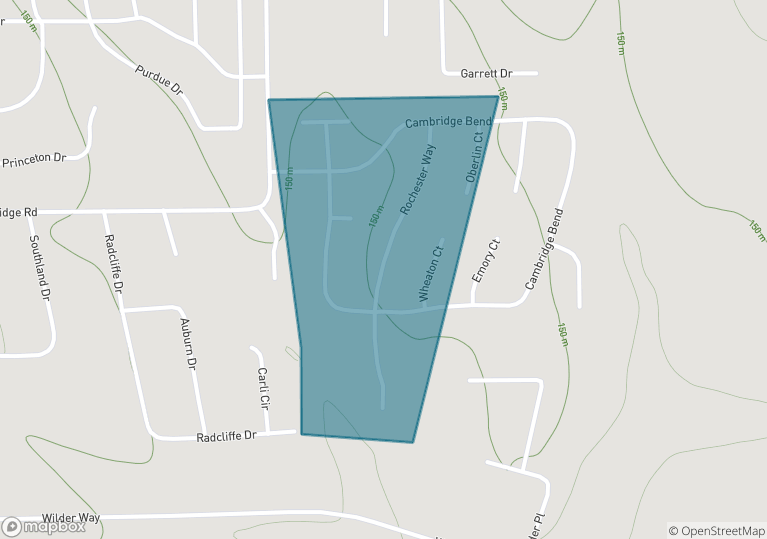 Check out the latest demographic information available for Cambridge Bend Estates. Get to know Cambridge Bend Estates better with our featured images and videos. 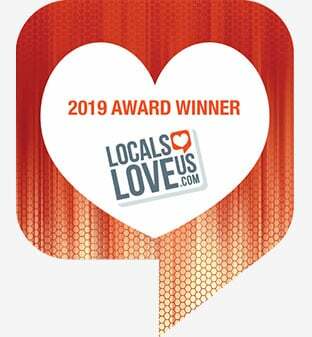 Browse through the top rated businesses in the most popular categories Cambridge Bend Estates has to offer.